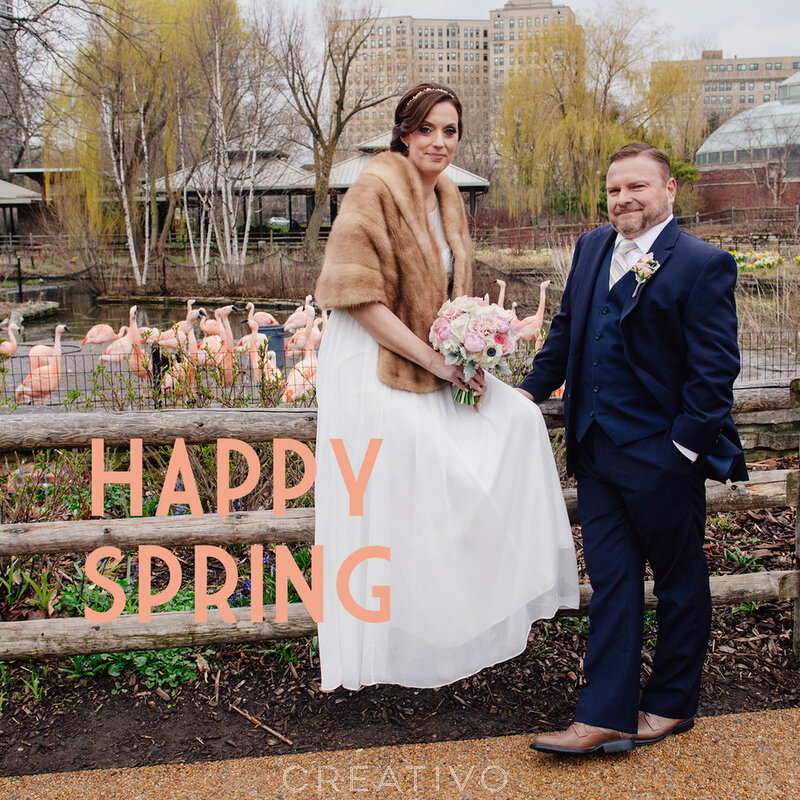 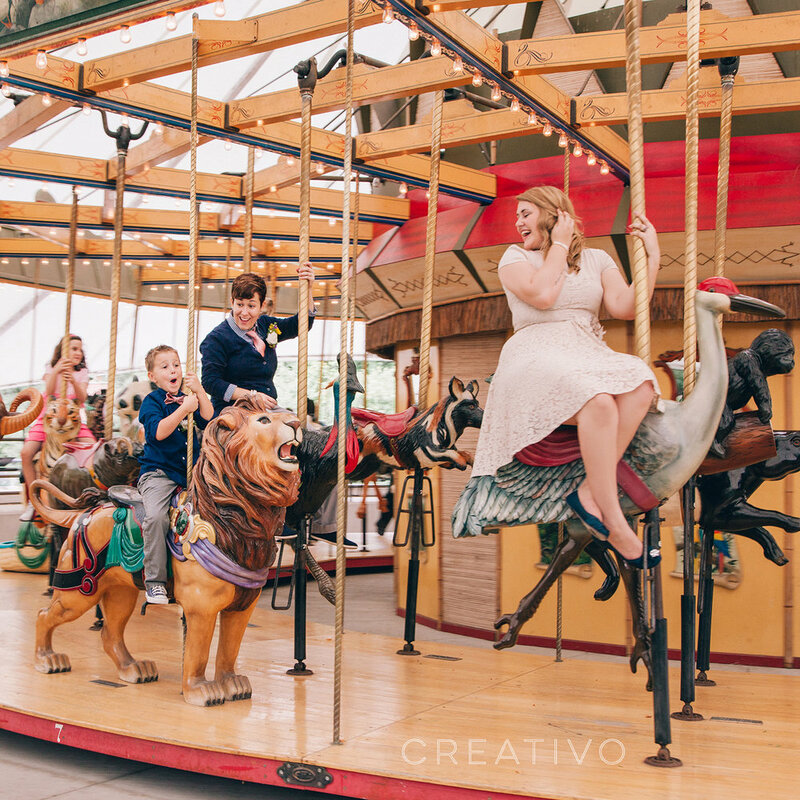 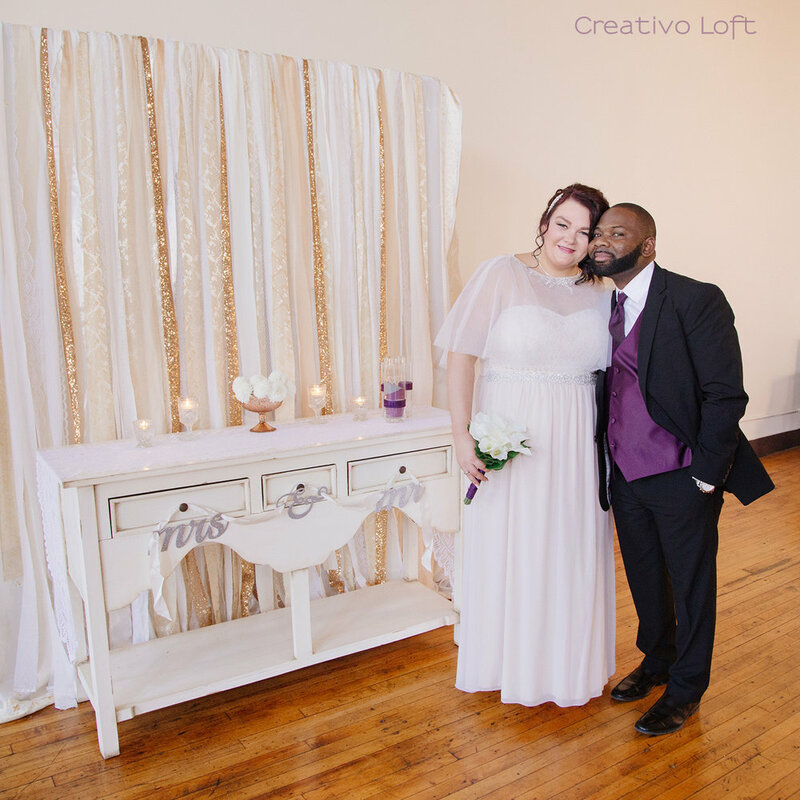 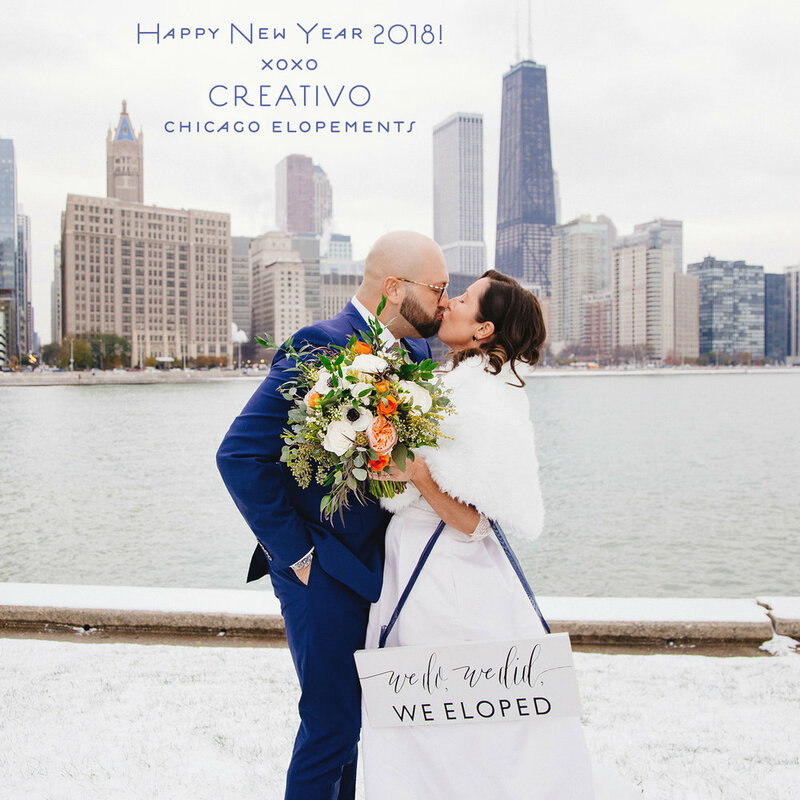 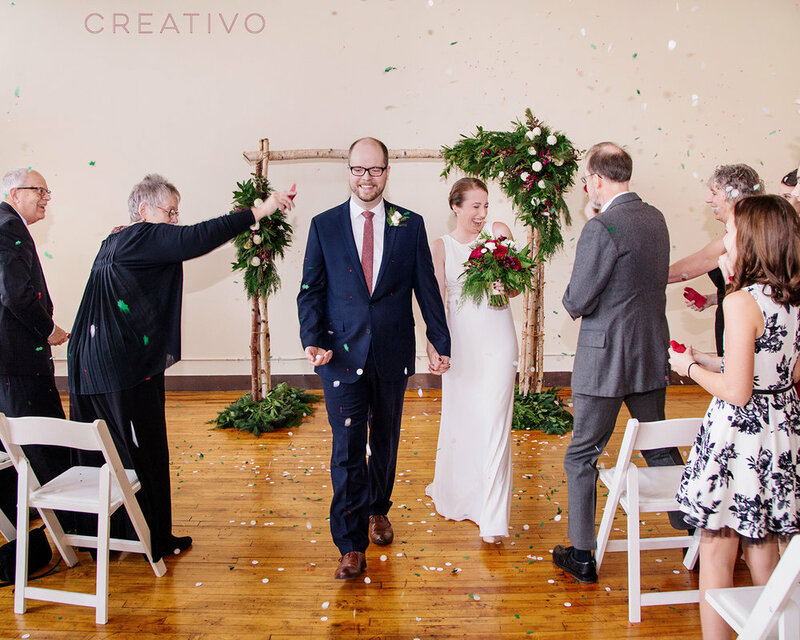 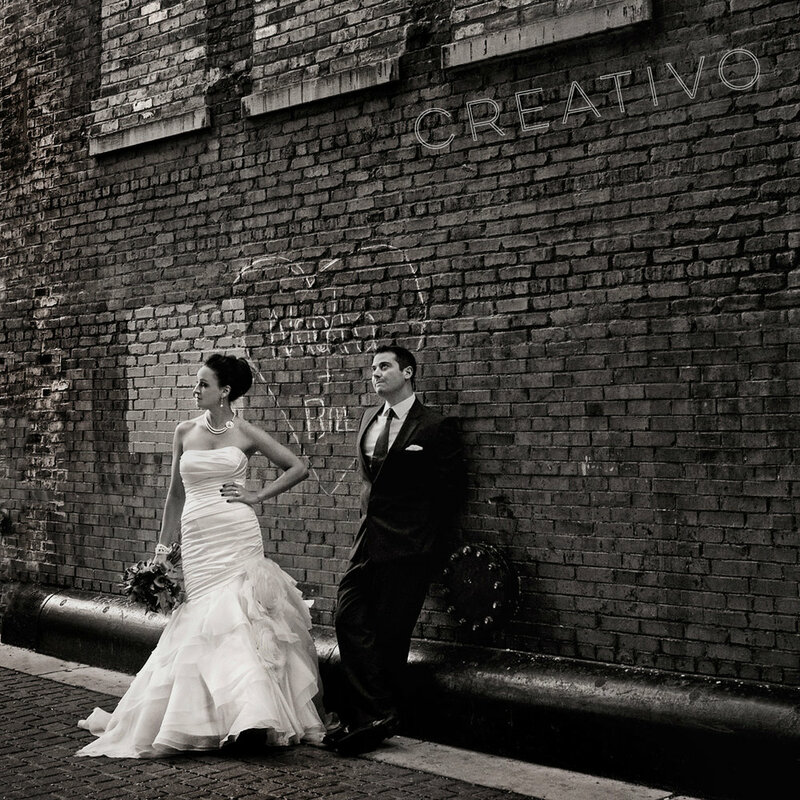 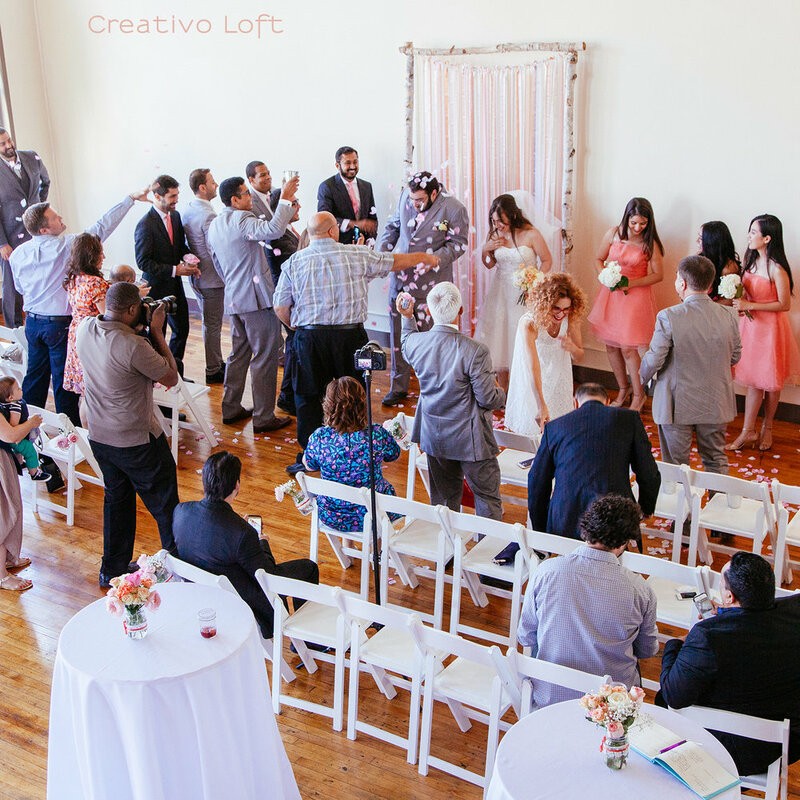 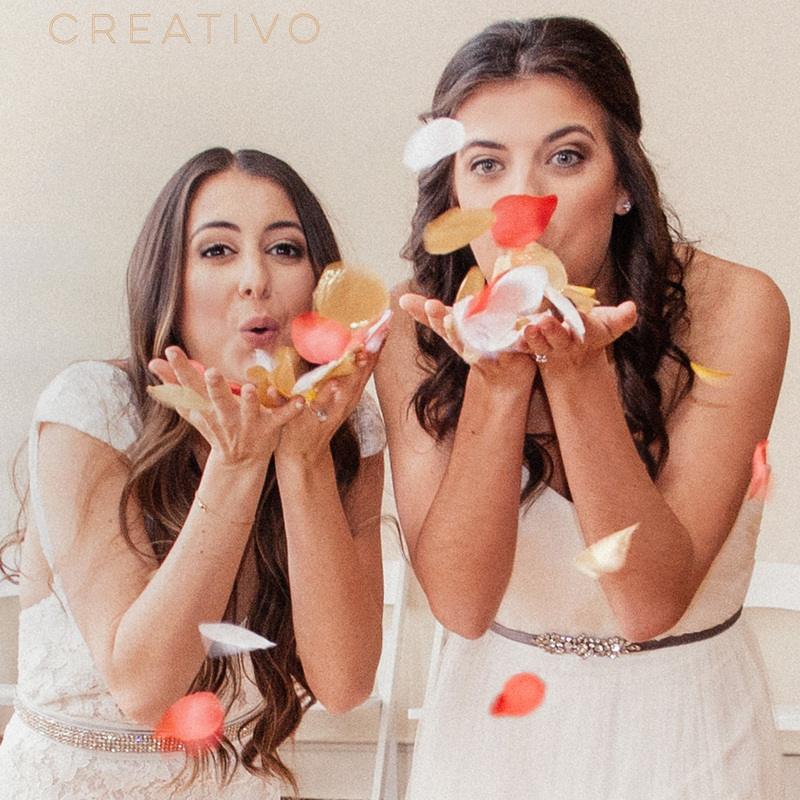 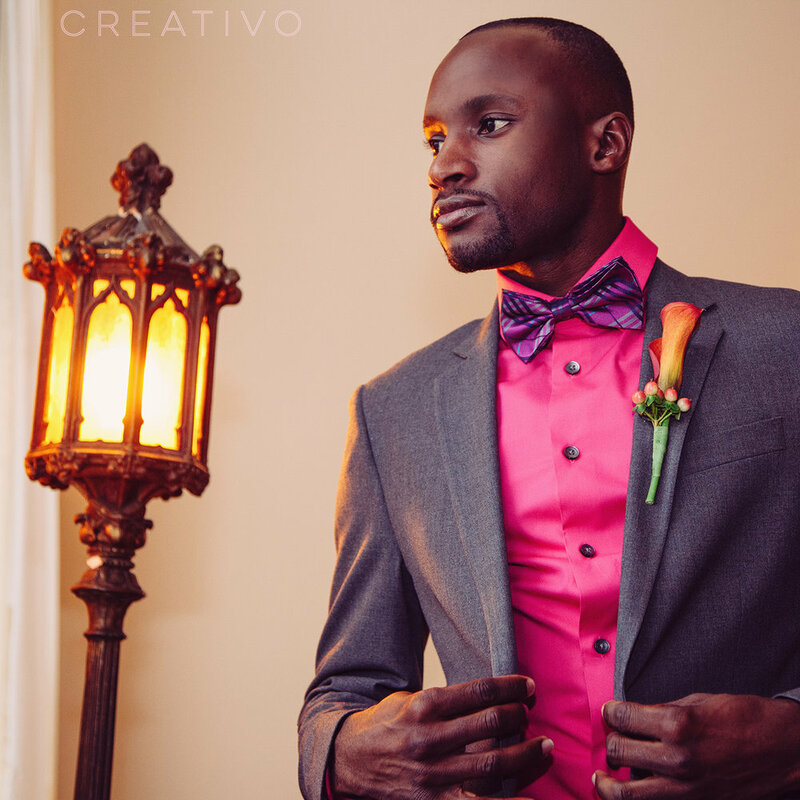 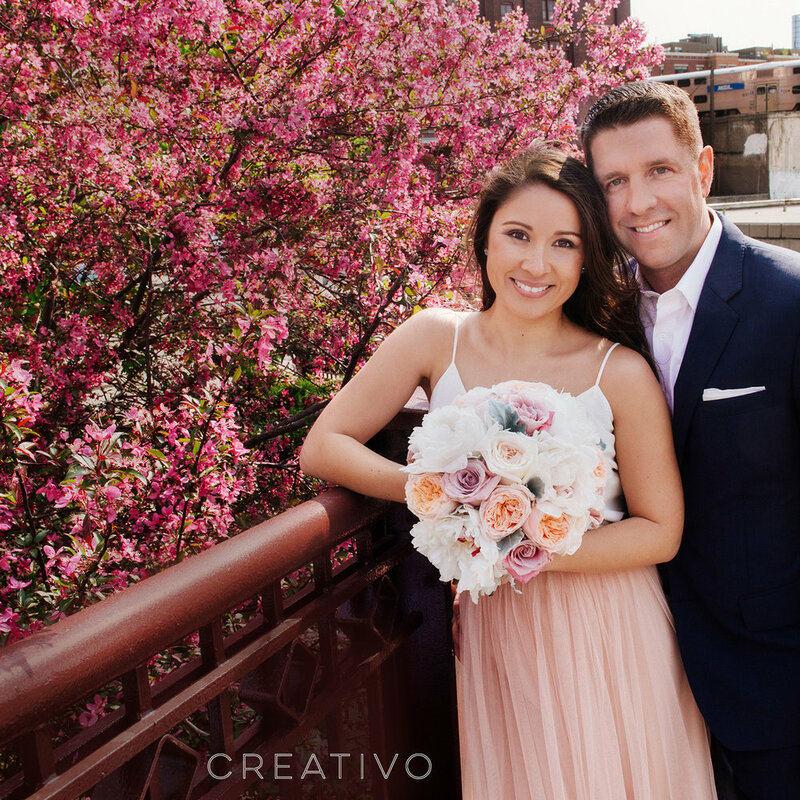 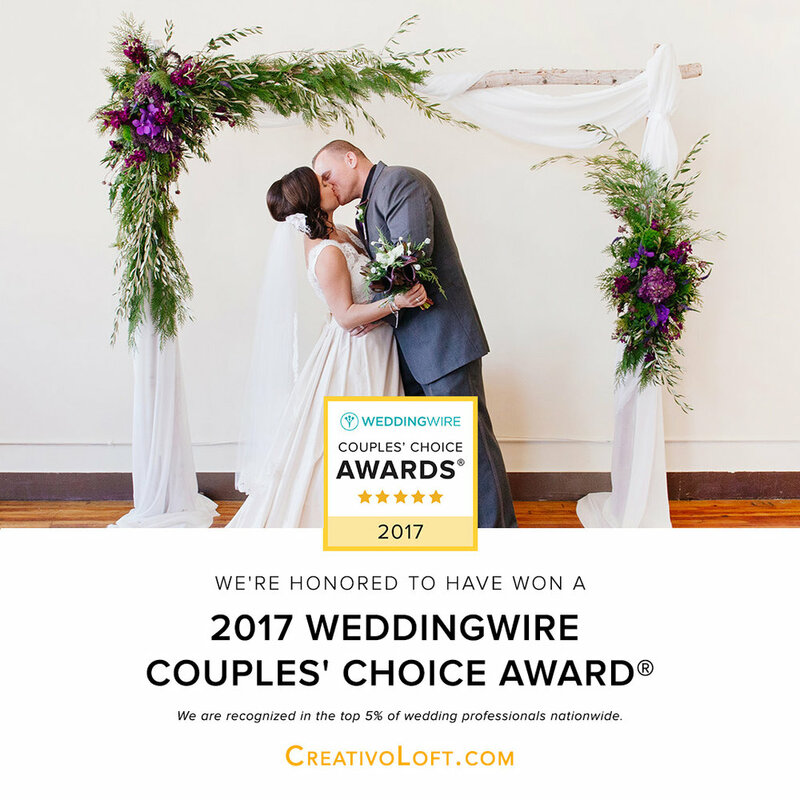 We were excited to celebrate the marriage of Sina and Jordan last Friday with a sweet and simple elopement ceremony at Creativo Loft in Chicago. 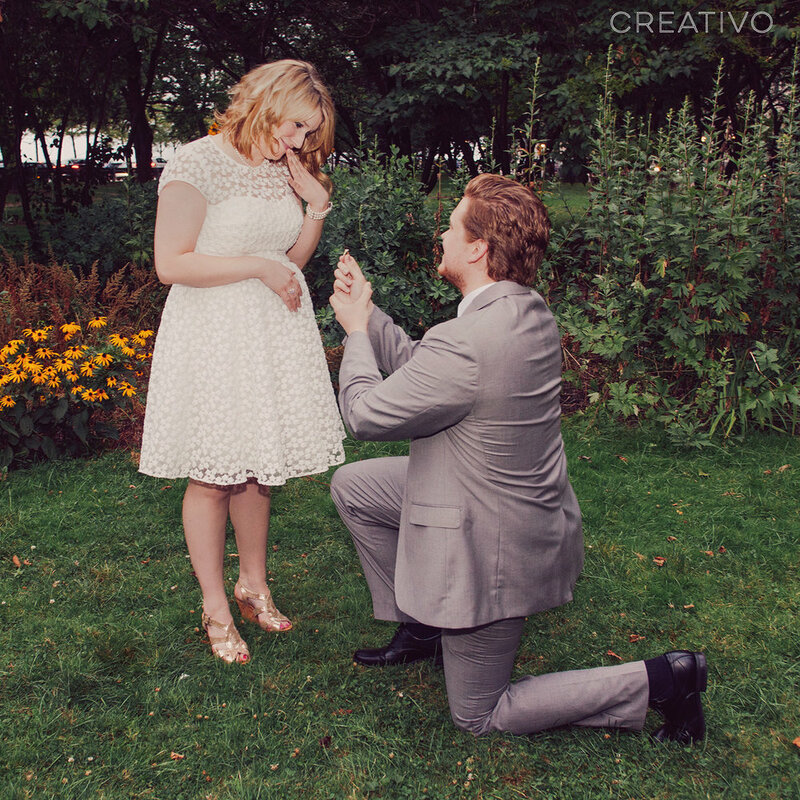 Later this year the couple will be having a big wedding in Germany, the bride's native home where her family is located. 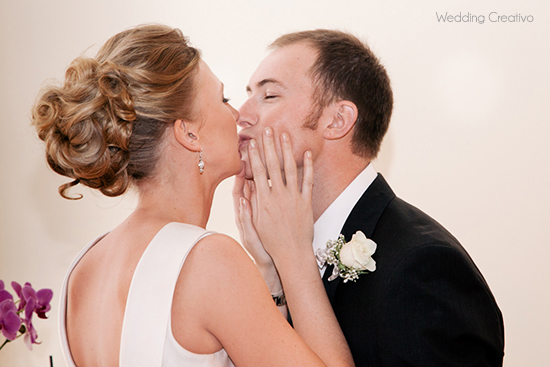 She met her Indiana beau a while ago when they were introduced by friends while staying in California. 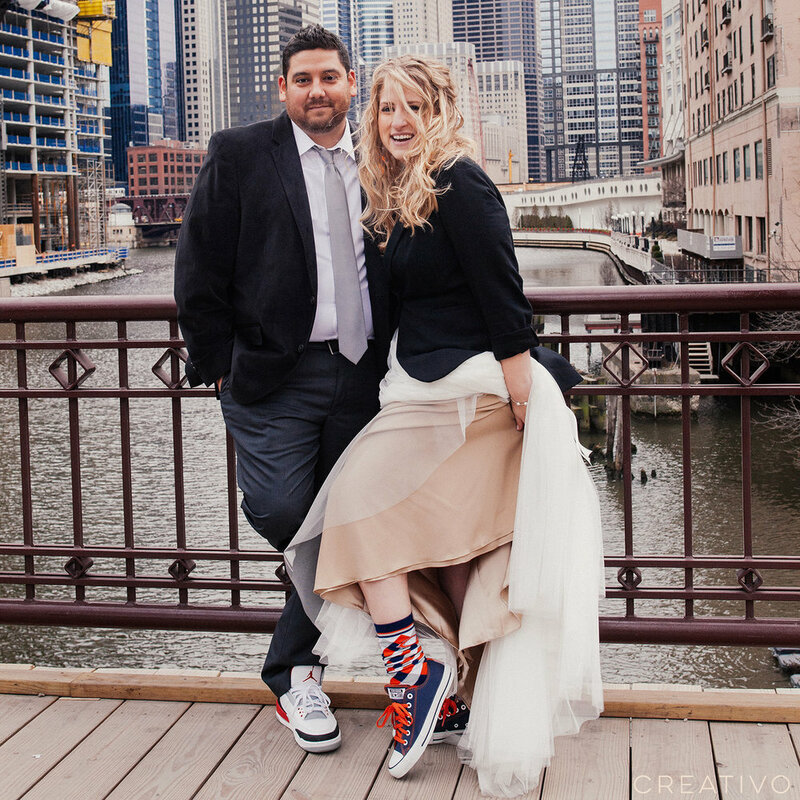 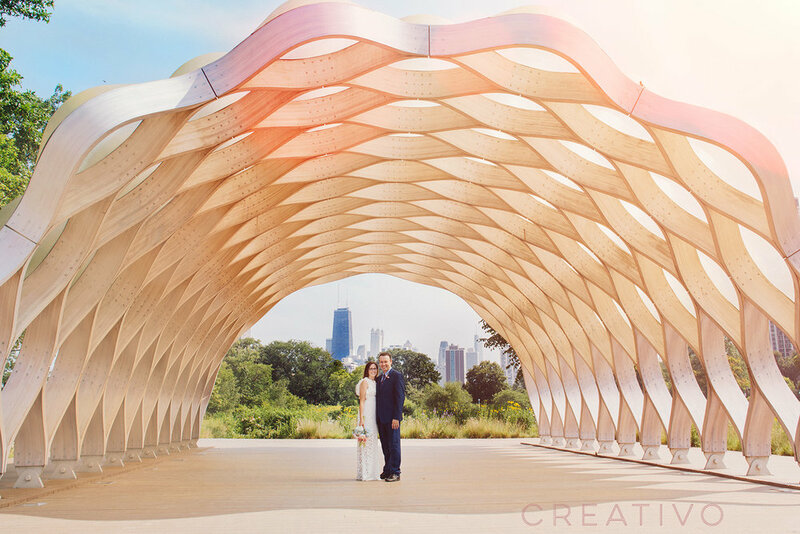 They decided to elope in Chicago, near their current home, which was also nice for the groom's parents to be able to attend since they live nearby in northwest Indiana.